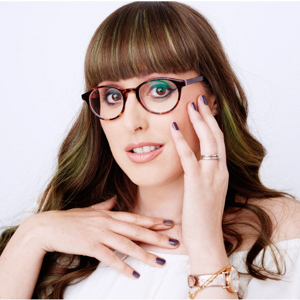 I’m normally resistant to change, especially when it comes to skincare, the worry of having a crazy reaction, this has happened way too many times, from getting a rash, itching like mad or making my skin breakout like a teenager again, all generally keeps me from straying too far away from what I know works. Well, that was until I discovered Erborian, a beauty brand that’s part of the L’Occitane group that mixes experience and expertise of both French and Korean skincare. Step one is to purify your skin, this consists of cleansing and removing make-up with an oil-based cleanser, which gets rid of your make-up, followed by a water-based cleanser. Then once a week add a deep-cleansing scrub. For me, I adore the Cleansing Creme, it just leaves my skin feeling so fresh, and I would totally recommend using it with one of Konjac sponges, they look a little weird but they help to stimulate microcirculation as it massages the skin. I then follow this with my Garnier micellar water, but Erborian do one as well that I’m tempted to try. This is the step to revitalise your skin with a serum and target those problem areas such as minimising the appearance of fine lines and wrinkles or hydrating the skin. I’ve been using the BB Flash Essence and the light pearly gel texture aims to leave skin soft, velvety and plumped, and I can certainly state that my skin does feel smoother. I’ve then been following this up with the Yuza Sorbet day cream, which helps to protect my skin from environmental stresses. I love this lightweight cream, not only does it smell incredible, a yummy citrus, but it also acts as a great primer under my make-up. In the evening, I switch it up and use the corresponding Yuza Sorbet night cream, that is so creamy it is like adding a mask on my skin overnight and I just adore the smell it really is perfect. I just find it is a little rich to use every night, so I do it every other night. The finally step of the Erborian skincare regime, creating your perfect complexion, and the CC Creme Clair has to be one of my favourite products and I wear it every day now instead of heavy foundations as I really love the luminous finish, the way it adapts to my skin colour and how it improves my skin texture, reduces redness and brightens up my complexion. For an added subtle glow I pair this with the Pink Perfect Blush, it just adds a soft touch of colour to my cheeks. There are also a number of other products outside of the three defined areas that I just had to share as well, particularly for the hand and lips. The Doudoune for Hands is amazing, it is enriched with liquorice, which apparently is known for its brightening properties, and it really does leave my hands so soft and it is one of the areas I’ve realised I have to concentrate on a little more. Its smaller size also means that it perfect to take in my bag to use throughout the day. The other product I can’t leave the house without is the lightweight Doudoune for Lips that helps to repair dry lips with what the brand calls its “melting balm”. I just find it so soothing, especially when my lips are particularly chapped, as well as leaving a glossy shine for every day use. There are other lip balms that I’m so interested in trying after falling in love with this one, including the lips scrub, which I’ve heard is amazing. There’s only one downside that I’ve found it is a little pricey, OK, maybe a lot, like my favourite CC creme is £38, and even though my first was a sample this is a product I’ve bought twice since, I love it that much, and a little does go a long way. I’ve come to realisation this year that if a skincare product makes my skin feel better, which in turns makes me so much happier then I’m willing to splurg a little. 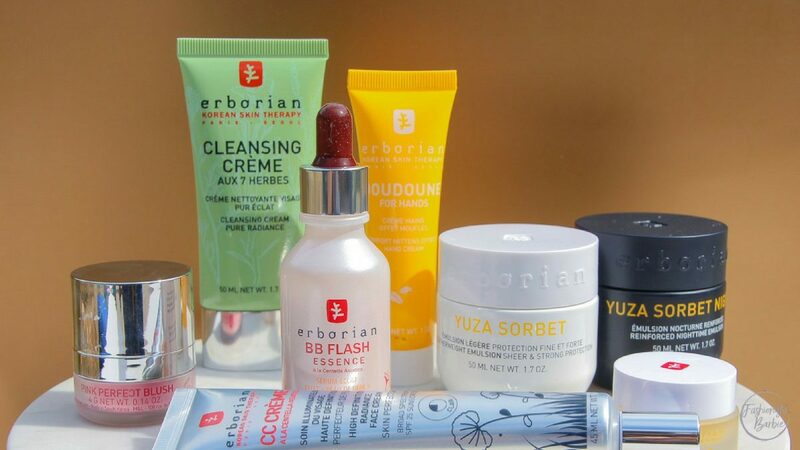 Have you discovered Erborian skincare?